Opulent and yet peaceful and harmonious at the same time – this book of photographs by Rafael Neff covers the artist’s wide range. The comprehensive collection is accompanied by an interview in which the artist gives us a look into his artistic process. 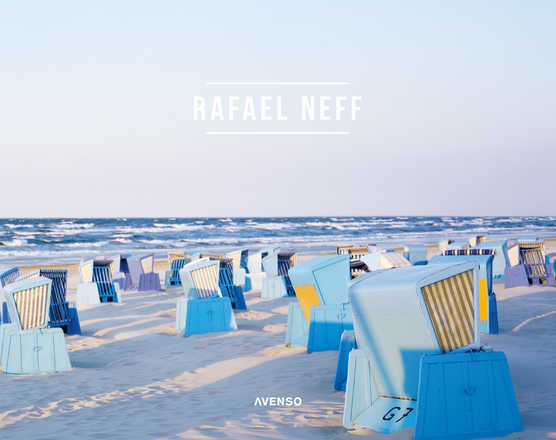 Artwork "Rafael Neff" from Rafael Neff has been added to your shopping cart.